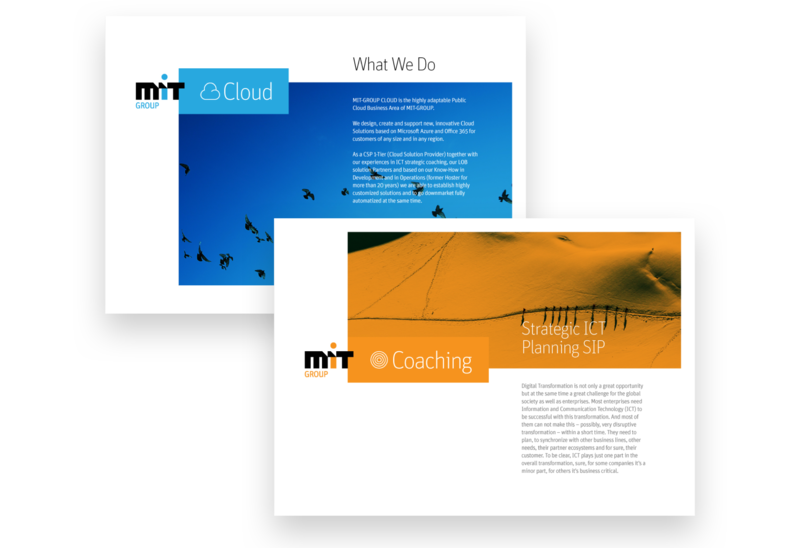 Over the past year I’ve been working with MIT-GROUP on their new visual identity and website design. 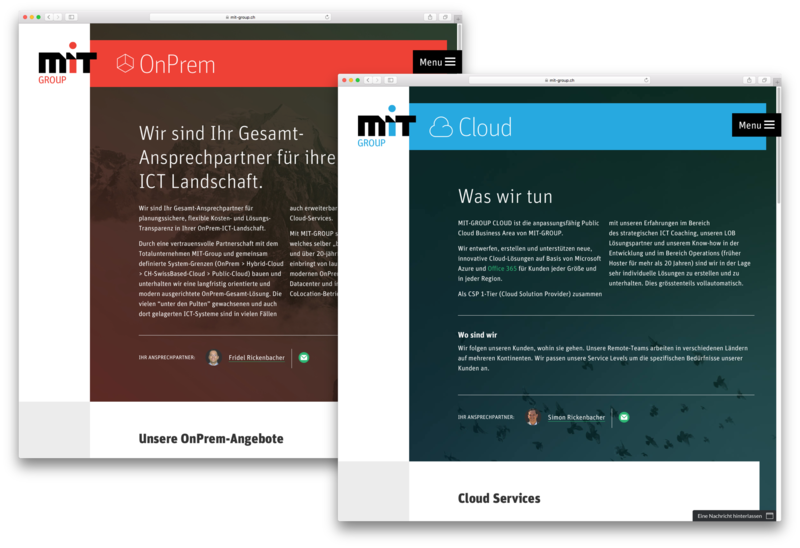 They are a Swiss tech company offering professional ICT-Services. Below are some of the visuals from the project, while a more detailed case study article will be available soon in the portfolio.